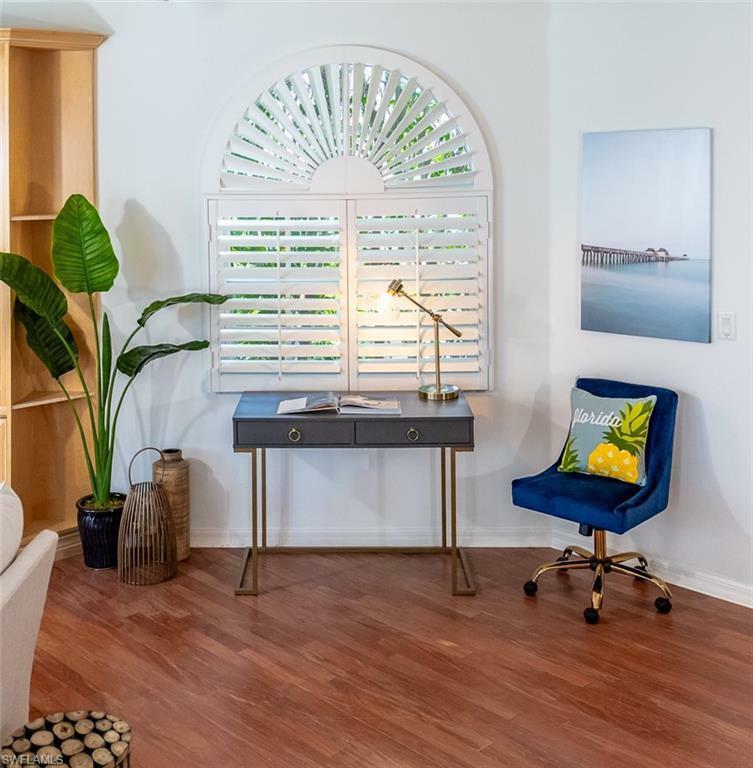 272 11th Ave S, Naples, FL 34102 (MLS #218057247) :: Clausen Properties, Inc. 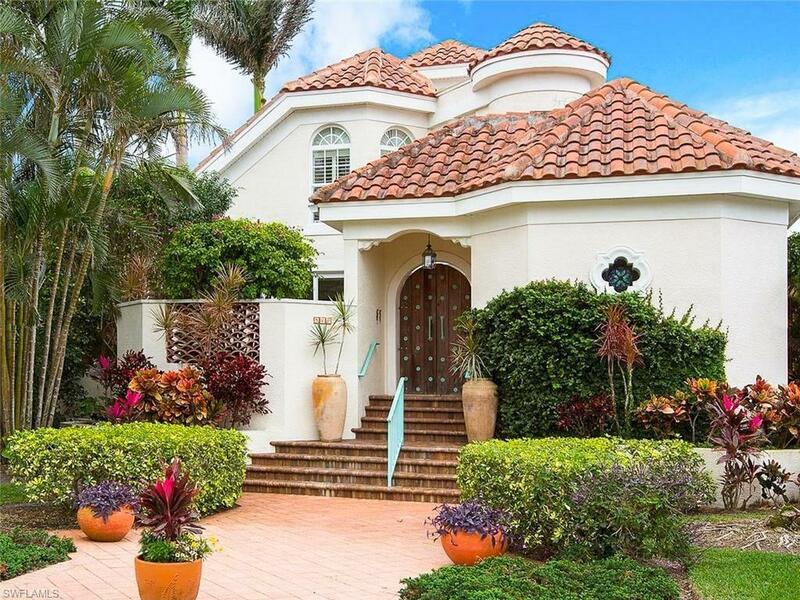 Enjoy this Olde Naples Casa del Mar in the heart of Olde Naples. Available for April and 2019 Summer. 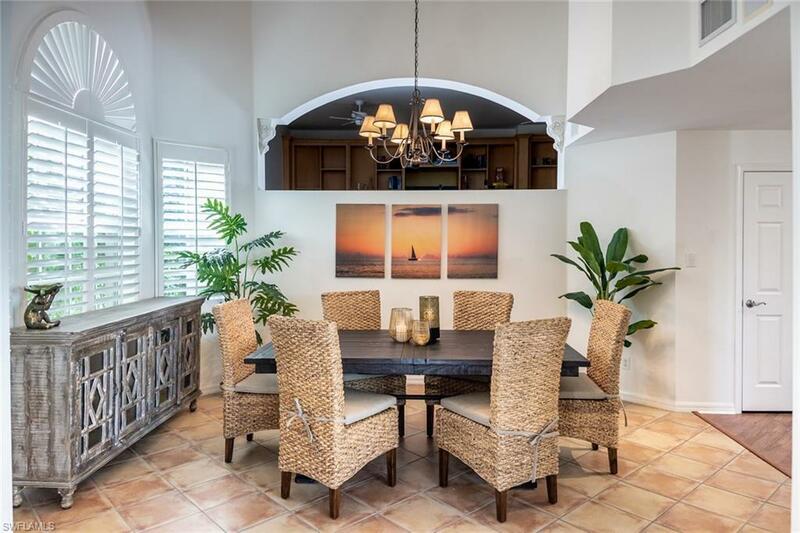 Beautiful 4 bedroom plus den/ 4 1/2 bath home with separate pool cabana with full bath. 2 blocks to the beach, 1 block to 3rd St, 3 blocks to pier. Exquisitely appointed with everything one would need, sleeps 10, a full bath for each bedroom. Home has a 2 car garage, Infinity pool, BBQ grill, new furnishings, bicycles, 2 laundry rooms with washers and dryers, fully equipped kitchen, wifi, cable, multiple flat screen tvs throughout, and so much more. 2 bedrooms with king size beds, walk in closets, 1 bedroom with a queen and 1 with 2 twin beds. Cabana has a murphy bed, full bath and a separate entrance.